A new pro football league is prepping for launch. 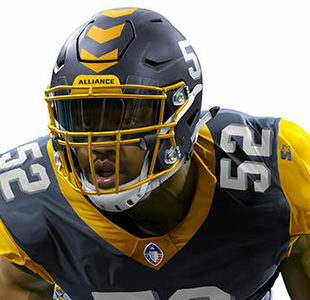 The Alliance of American Football, or AAF, will kickoff in February, 2019, one week after the NFL’s Super Bowl LIII. 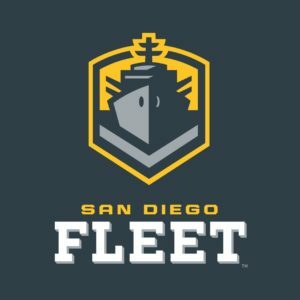 The AAF will consist of eight teams (including one in San Diego, home of our company, Empty Set Entertainment. As of July 30, 2018, the league had signed 100 players as well as coaches with extensive football experience, including Steve Spurrier, a Heisman Trophy winner, college coach, and in the NFL. If the AAF can survive through 2020, it will be joined by another fledgling American pro football league .The XFL is prepping for a 2020 relaunch. 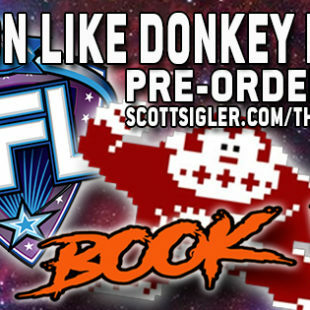 The brainchild of WWE exec Vince McMahon, the first XFL iteration played on season in 2001 before folding. Perhaps McMahon & Co. learned valuable lessons from that outing that they will put into place for this new launch. Or, perhaps both leagues will wind up on the scrap heap like the recent attempt of the United Football League. The UFL opened in 2009, and played through 2012 before shutting down. With only four teams playing in the league at any given time, there wasn’t a lot of variety to be had. Do you think the NFL have competition? This blog post is sponsored by our GoDaddy Coupon page, which celebrates the amazing benefit of a 99-cent new dot-com domain when you use the code CJCSIG99C.